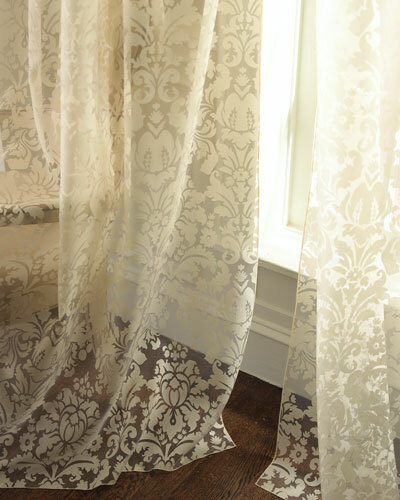 Designer Dian Austin founded her namesake brand in 2006. 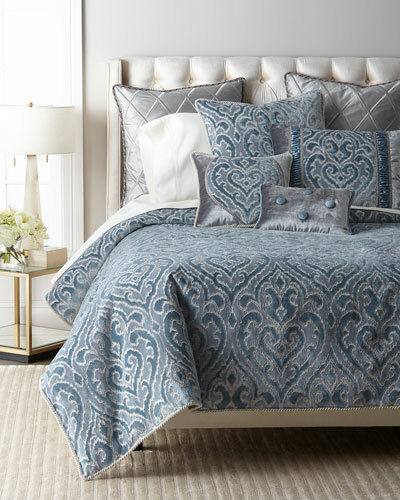 The use of high-quality textiles and superior workmanship are on full display in the Dian Austin bedding collection of elegant duvet covers, chic coverlets, fancy shams, and other gorgeous items. 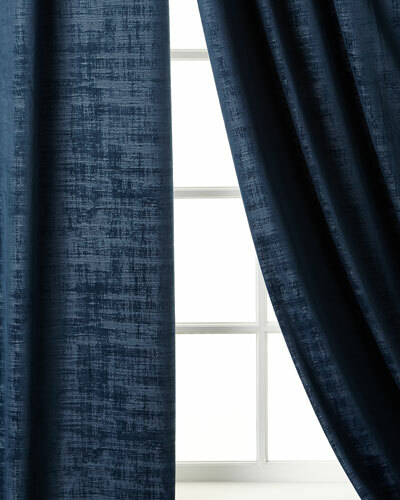 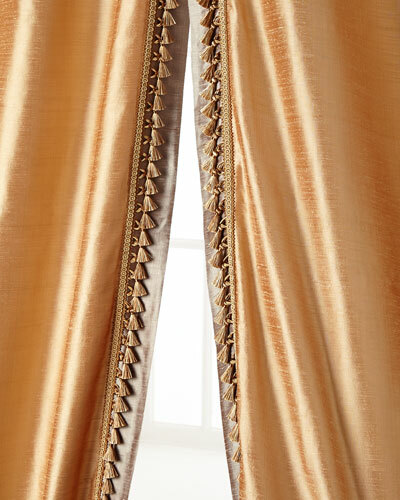 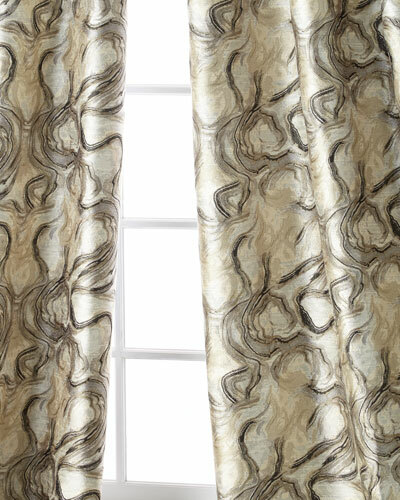 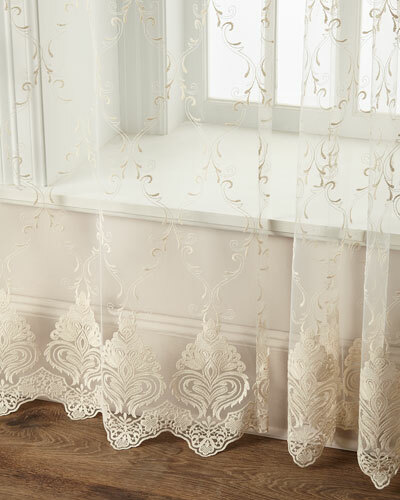 The collection also includes elegant curtains in a variety of attractive patterns. 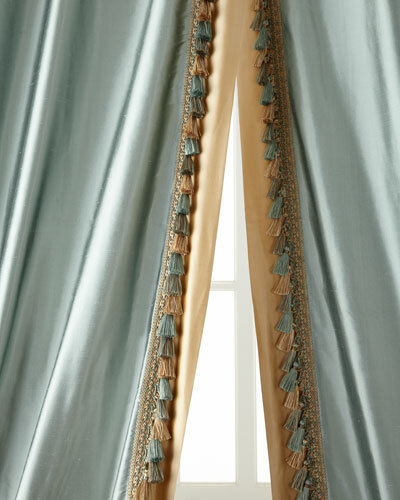 Each intricate Dian Austin offering is available in a number of rich colors. 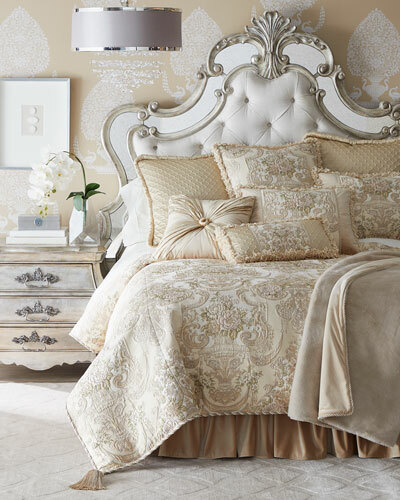 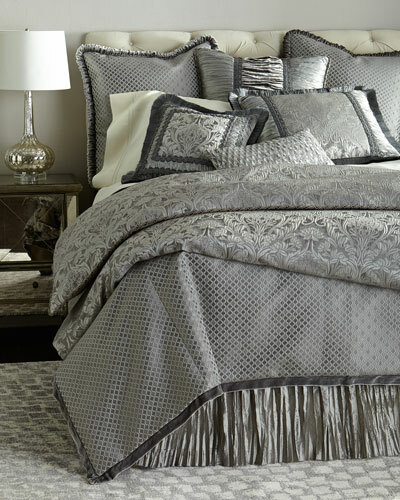 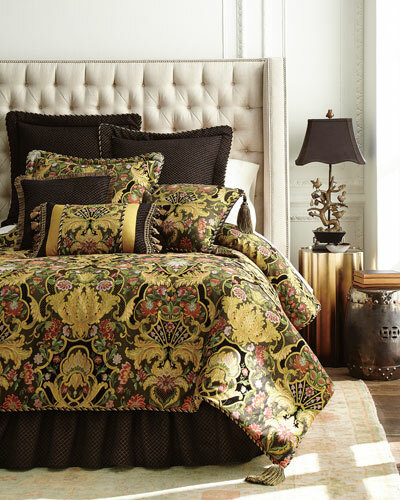 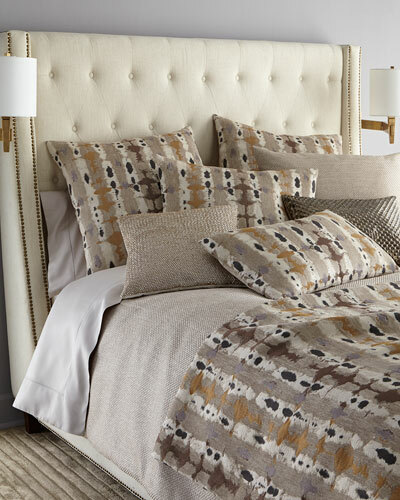 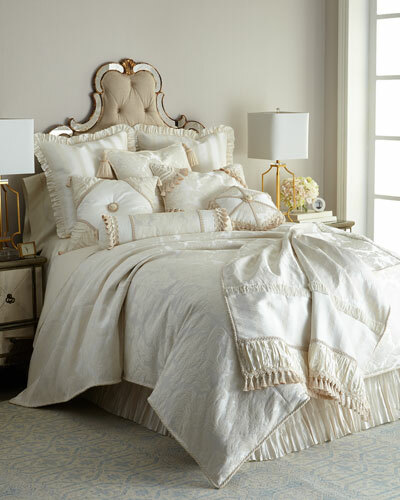 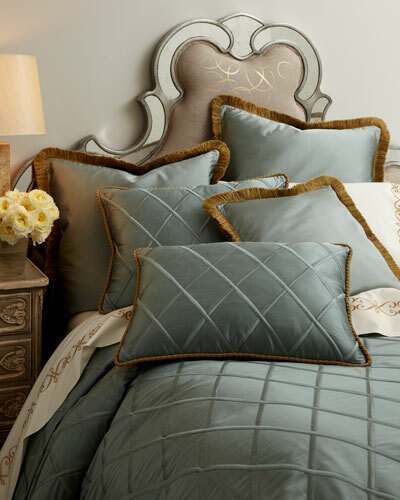 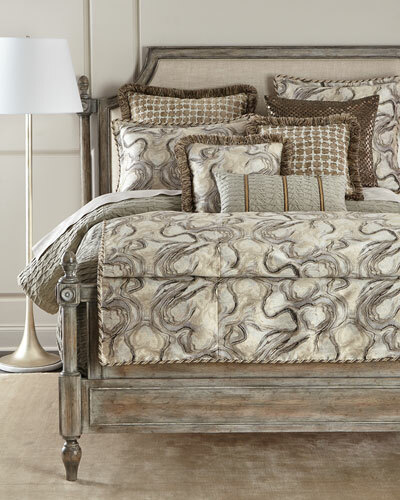 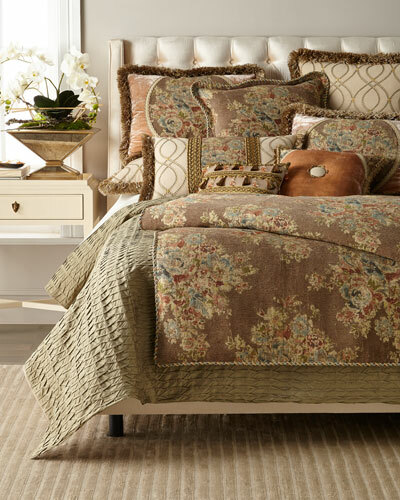 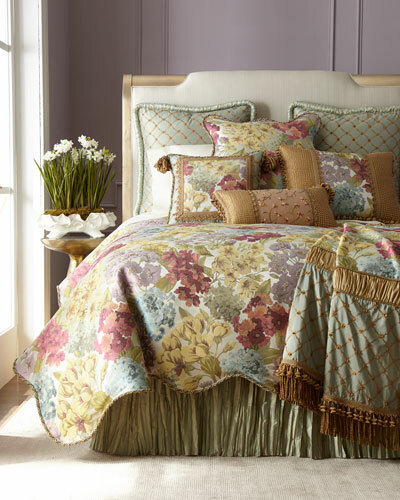 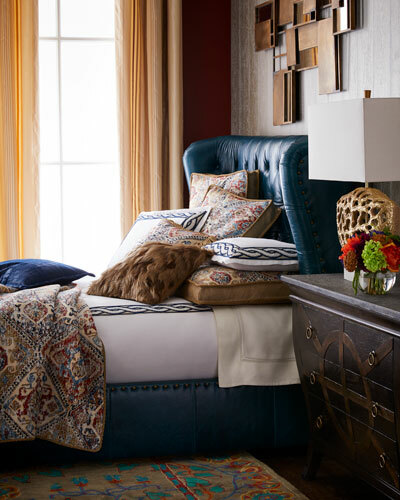 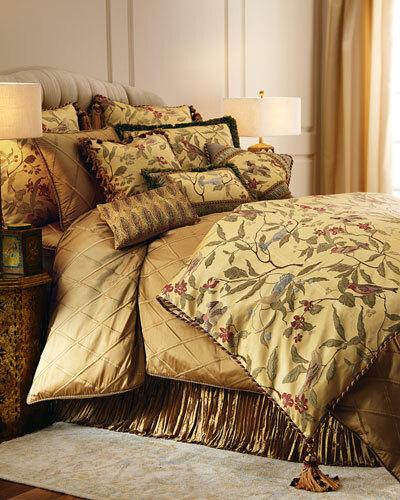 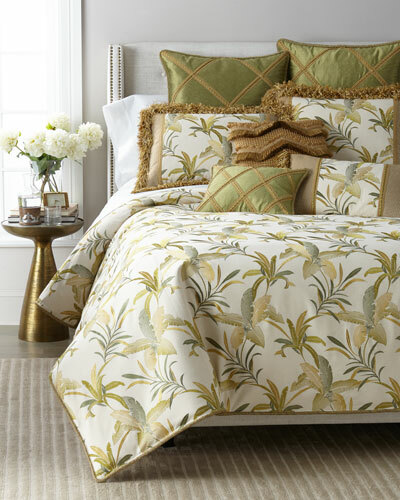 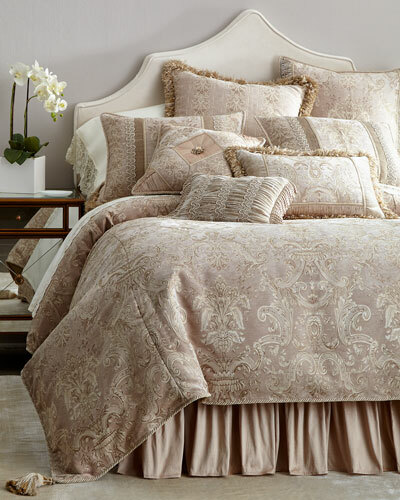 Shop Neiman Marcus’ fine assortment of Dian Austin coverlets, pillows, curtains, and more.